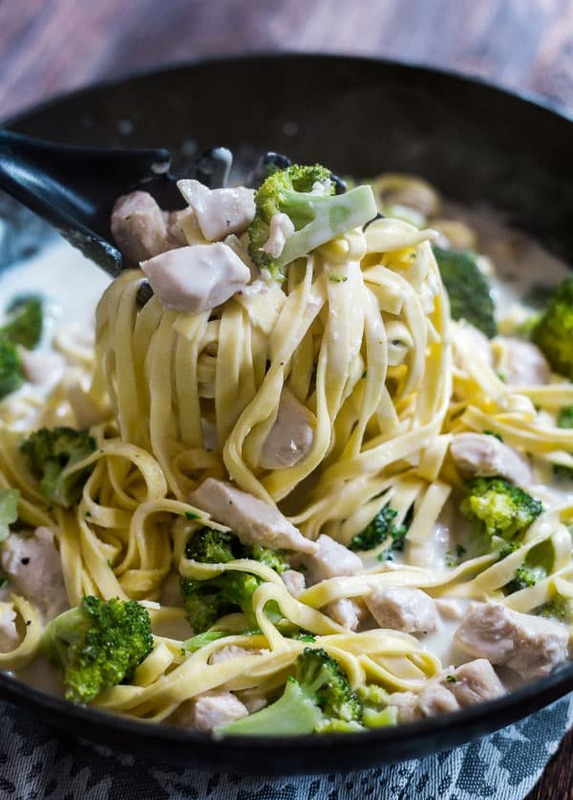 This deliciously Creamy Chicken and Broccoli Pasta is an easy recipe and one of the ultimate comfort foods! It’s ready in 30 minutes making it one of the best simple weeknight dinners for busy families! Last Wednesday was my birthday (I turned 30, for the third time!). I didn’t say anything because I’m not really that into my birthday. While I enjoy other people’s birthdays, I don’t like making a big deal out of mine. J is used to this and helps me keep it low key. His is a few days before mine, so we usually have a quiet combined birthday dinner with my parents (and his is they’re in town) and eat great food. This year, I went to work, as always. I was delighted when J called and offered to bring me lunch and eat with me, so naturally I accepted. During lunch he asked if I was planning on leaving early and I told him I was thinking I’d leave a bit early and take the girls to the playground to enjoy the gorgeous day with my girls. He said he would check his calendar and maybe meet us. After lunch I went back to work and continued doing what I do. Around 3:45pm J called and asked if I had left yet. I told him I was getting ready to. He said he had a call at 4pm and to sit tight and he’d text me when he was leaving. And wouldn’t you know, I walked out of my office building to be greeting by J and the girls! Though I’m seriously not a fan of surprises (control freak!) this was the absolute best! The girl’s faces lit right up! A had a balloon for me and a bag containing some candy, some old school Whitney CD’s and a gift card for The Cheesecake Factory for us to use that night. First we took the girls to a kid’s play place full of bounce houses. This ended up being super awesome because we were the only people there! They also had one of those sweet indoor playgrounds and the girls had a blast giggling and shrieking together inside the big twisty slide. After that we headed over to The Cheesecake Factory. We both worked there while we were engages and there are always a ton of great options to choose from (and hello…cheesecake!!). I’ll be honest, the dinner wasn’t exactly relaxing. T is at an age where she doesn’t want to sit still and A is all about asserting her independence. It was a bit chaotic, but still a great time. He had initially mentioned taking me out shopping after dinner, but we were all pretty tired and it was pretty close to bed time for the girls by the time we finished, so we opted to go home instead. It was seriously the absolute best night! All I really wanted for my birthday was to spend time with my family; to laugh a lot and eat great food- we did all of those things. J- you and the girls seriously went above and beyond and I love you guys so much! This pasta came together as a result of my failure to plan. I had all the ingredients hanging out in my fridge and had an “oh shoot” moment when I left work and realized I hadn’t made a dinner plan for that evening. So when I got home, I opened my fridge and figured things out as I went along with what I had on hand. Now sometimes, this last minute strategy can go bad really quickly. Luckily, this particular night was the opposite- the dish came together perfectly, and was so good that I knew I had to share it with you guys! This has a similar flavor to an Alfredo sauce, but it’s a little bit lighter. I had to include some wine, because wine makes everything better and more delicious. You can always substitute chicken broth for the wine, but I really hope you’ll include the wine because it adds the most fantastic flavor and the alcohol totally cooks out (I felt very comfortable feeding this pasta to my girls if that’s any indication and I do not make a habit of giving them booze!). 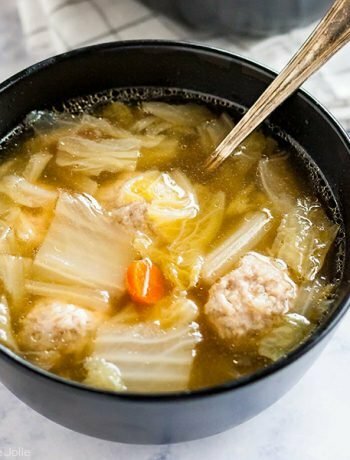 This recipe is super comforting and comes together in 30 minutes, making it the perfect weeknight meal as we head into fall and winter (although it still tasted awesome throughout the summer- I’ve made it several times this year!). I actually tested this as a one-pot meal, but I strongly felt it worked much better when I boiled the pasta separately. My thought is that it absorbed too much sauce and I was really happy with the balance of ingredients that I have in this sauce, so I didn’t want to mess with it too much. honestly, it wasn’t a huge deal cleaning my pot and my braiser . Serve this with some crusty Italian bread and a nice glass of that wine that you used in the recipe! 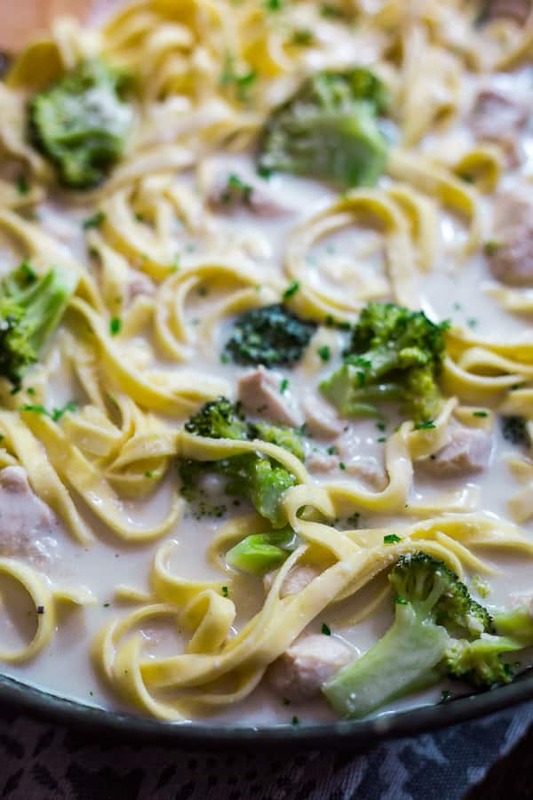 This deliciously Creamy Chicken and Broccoli Pasta is an easy recipe and one of the ultimate comfort foods! 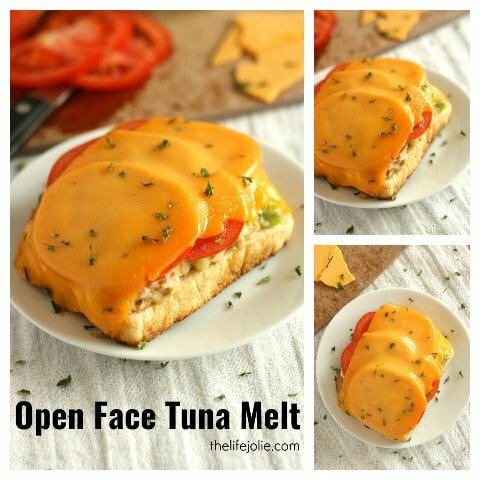 It's ready in 30 minutes making it one of the best simple weeknight dinners for busy families! Adds chicken breast chunks to the pan. Saute stirring frequently until browned, around 3-4 minutes and then remove it from the pan. Add garlic and saute stirring constantly for 1 minute. Add flour and stir to create a roux. Add wine and lightly scrape the bottom of the pan to deglaze the pan. Add heavy cream and broth. Add broccoli and the chicken into the pan and bring to a boil. Once boiling, reduce the heat to medium low and cover. Uncover and stir in cheese and toss with cooked pasta. Make sure you use a wooden or plastic spoon so you don't ruin your pan when deglazing it.